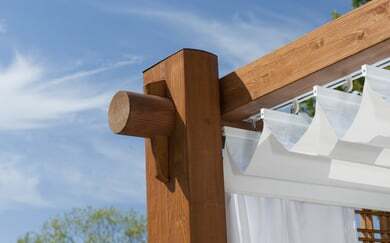 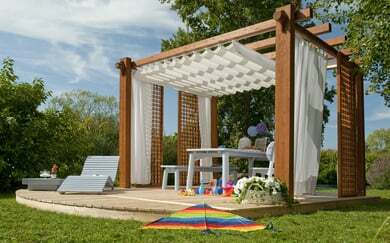 Pergolas and gazebos made out of certified wooden structures, which can be custom-made to the centimetre, to fit perfectly in the desired space. 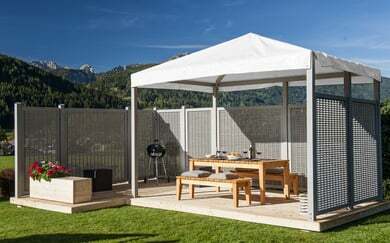 A Pircher expert takes care of the design and assembly. 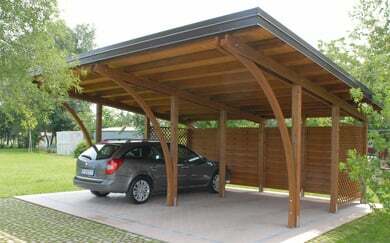 The Pircher models are available in different colours. 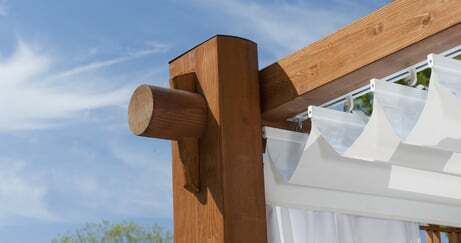 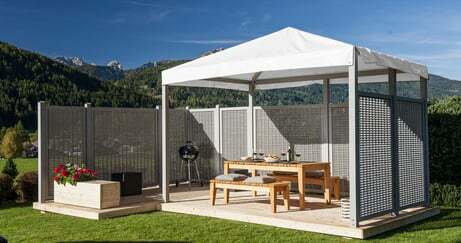 Gazebos and pergolas can be completed with many Pircher products. 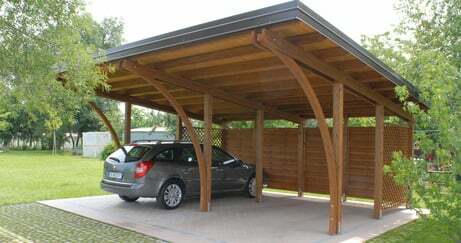 You can choose the roof that's right for you. 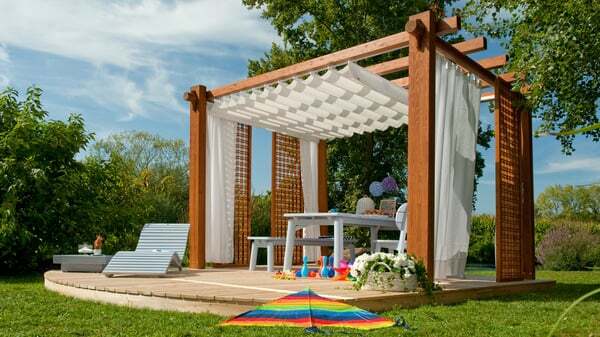 Your little oasis to enjoy your garden to the max.